Back in 1997, no one saw the Air Foamposite One coming. Since then, the design has been everywhere. From the college courts to Penny's feet, and now all over the globe as a cultural icon, the Air Foamposite One had a storied ascent to the icon status it holds today. It all began with an experimental project led by Eric Avar and the Advanced Product Engineering group at the time. 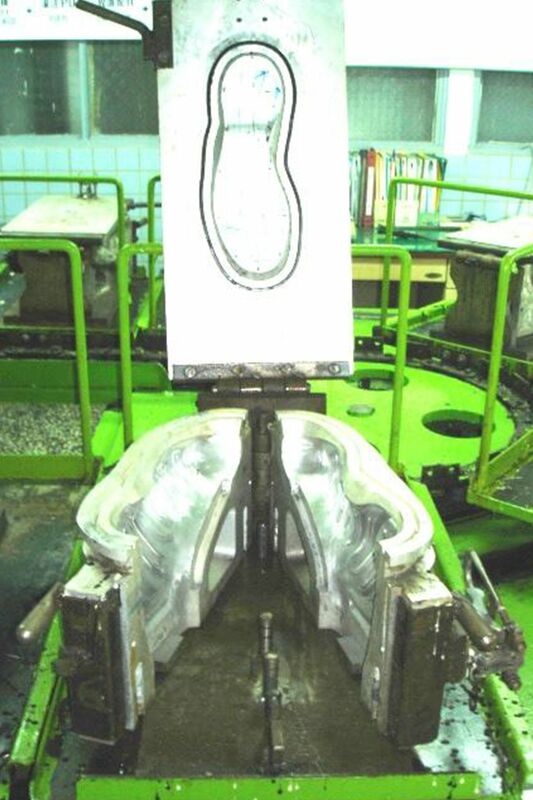 The idea was easy to visualise for Avar; "There was this notion of what if you literally just dipped your foot in this liquid bath of material and it just sucked around your foot? And what if you could go play basketball in that? That was the inspiration and I tried hard to get people to see that", he explained as he looked back on the icon. To make this extremely unique vision a reality, the team had to think in new ways, ways never imagined in the footwear industry at the time. These new ways of thinking came together in the A.P.E. Team under the direction of Avar and current Director of Footwear Innovation Exploration, Jeff Johnson. For Avar, the idea couldn't have been executed without them. "We worked hard with that group and Jeff Johnson in particular, who helped with the vision of this product and with the technical execution of how we were going to make this", he expressed. "It was basically just an envelope of material that we were pouring polyurethane into. And that was creating the form and the structure", Avar shared. "The centre core of the mould was a last and then the outer walls of the mould was all this outer detail and then you pressed everything together." According to Avar, the process behind the 1997 model took about three to four years and was met with plenty of resistance. 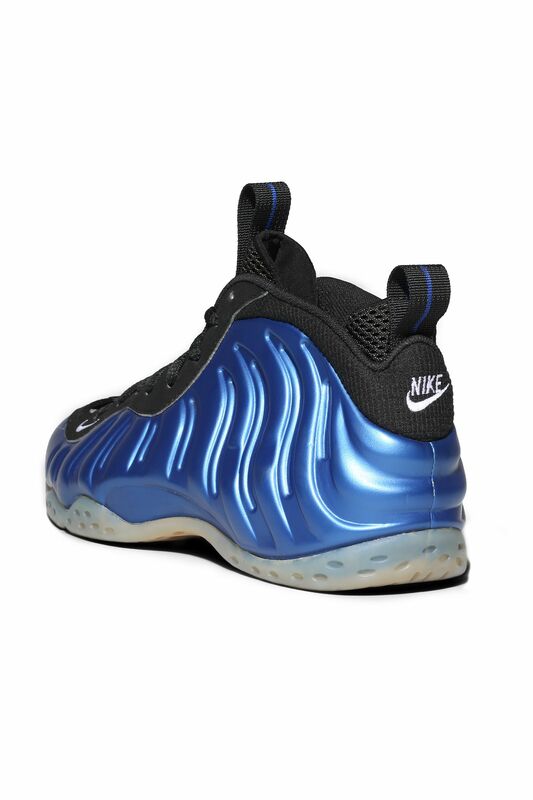 Resistance that was quickly broken when none other than Penny Hardaway laid his eyes on the out-of-this-world shoe. While never formerly presented to him, a sample still made its way to a seasonal meeting between Hardaway and the product team. "We were working with Penny at the time. And like always, we brought a bag of footwear to discuss the future and what he's thinking of his current product", Avar said. 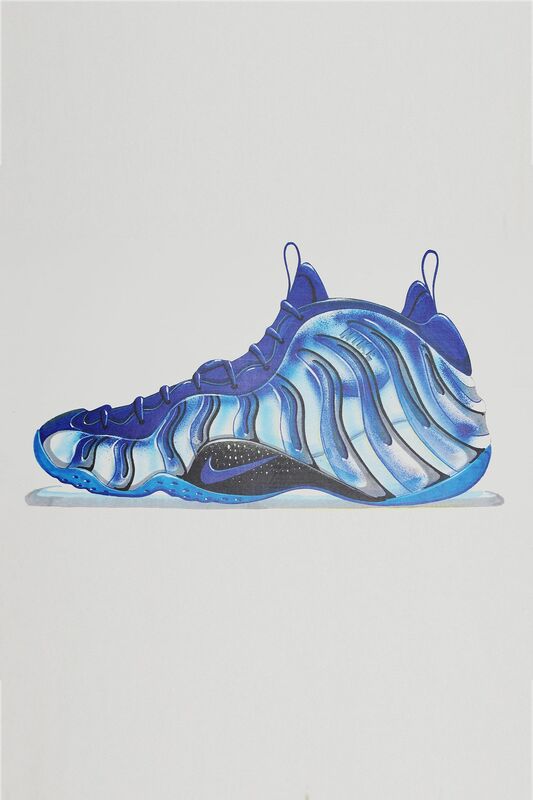 "The Foamposite sample was the last thing left in the bag and I hadn't even taken it out because all the voices had gotten in my head and I was almost embarrassed. So we're just finishing up and Penny looks over and says, 'What's that in the bag?' I almost hesitated to take it out, but I did and he grabbed it, and just goes, 'What is this?!' I said it's this concept we're working on. He just stopped me right there, and said 'That's it. I want that to be my next shoe.'" 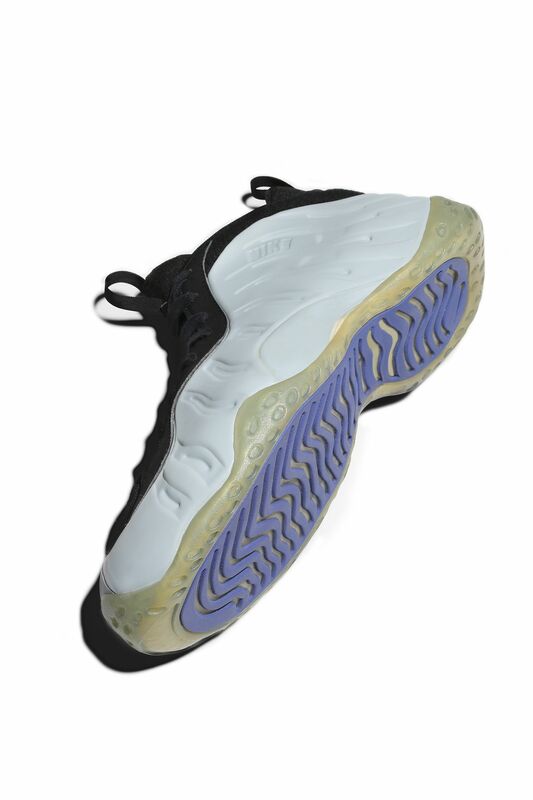 With Penny's affirmation, the Air Foamposite One as we know it came together with little resistance. 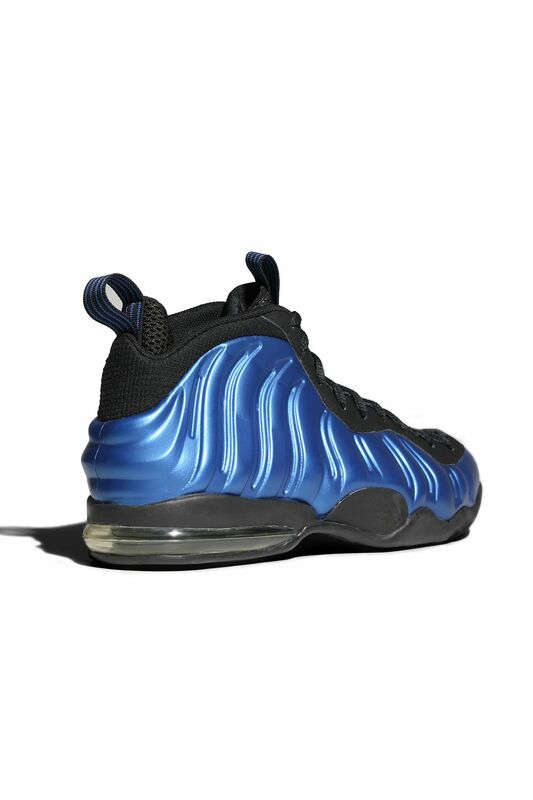 Throughout the process and even before Hardaway's approval, different versions of the Air Foamposite One were sampled up. Ranging from versions with visible Max Air cushioning, to versions closer to the final design that featured classic Nike Air logos and no sign of Penny's iconic 1Cent logo. 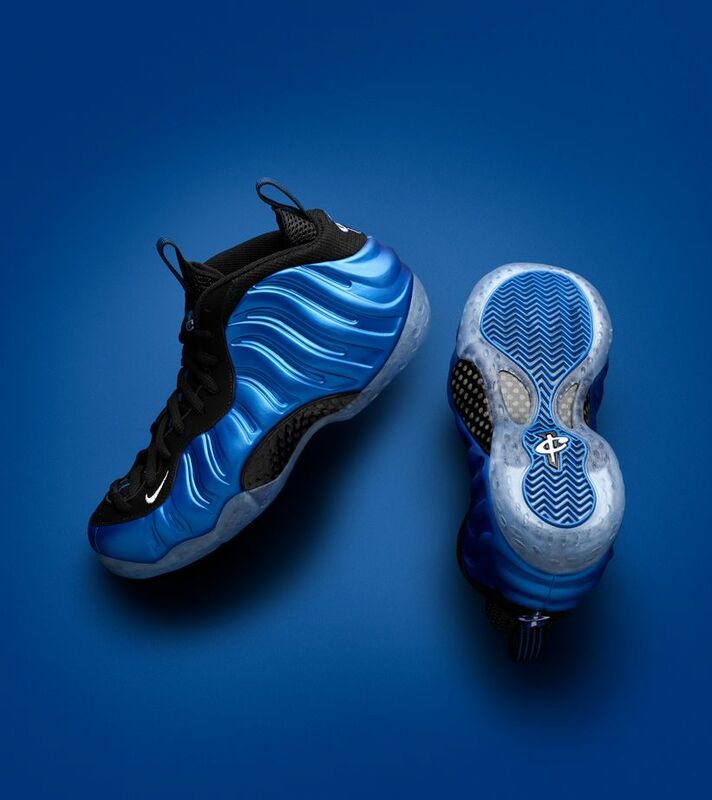 The final Air Foamposite One would go on to feature full-length Zoom Air cushioning that was double stacked in the heel, along with Hardaway's iconic 1Cent badge on the heel and sole. As we celebrate the heralded design's 20th anniversary, it's clear the Air Foamposite One was meant to be. 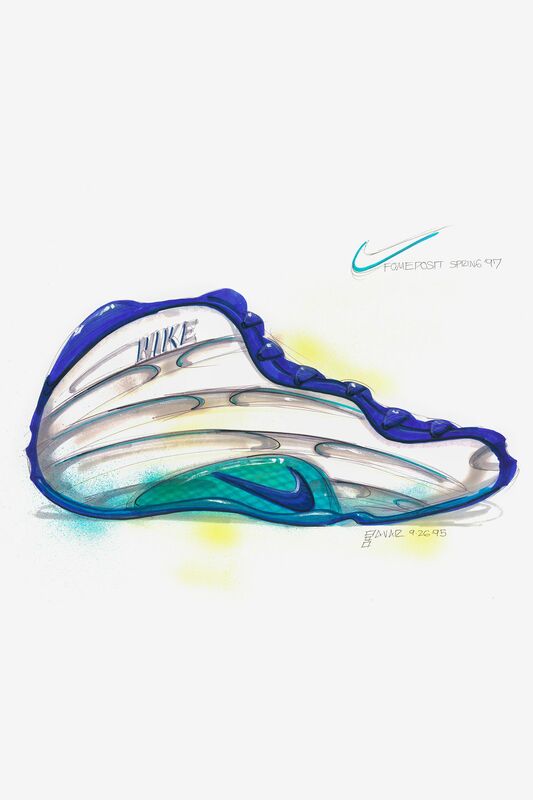 The game-changing silhouette paved the way for an entire franchise of innovative footwear, headlined Penny's signature line in the eyes of many, stretched the thinking behind footwear design forever and most importantly, made an impact that is still being felt far past the hardwood today.